Classified » Business & Office » Businesses for Sale » Friendly Tikar Getah Flooring Price With Best Promo!! 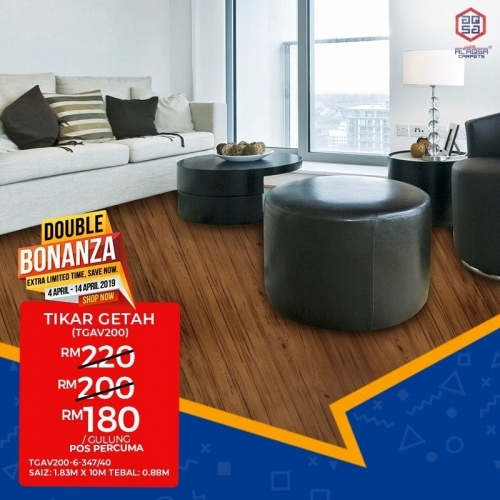 FRIENDLY TIKAR GETAH FLOORING PRICE WITH BEST PROMO!! Everybody wants to save their money!! Don't worry!! We have the SOLUTION!! Alaqsa Carpets has the PROMOTION for their loyal customers to give them the best flooring solution with providing the cheapest price!! Take a look into our Promotion products. when you choose us, you choose the best! !